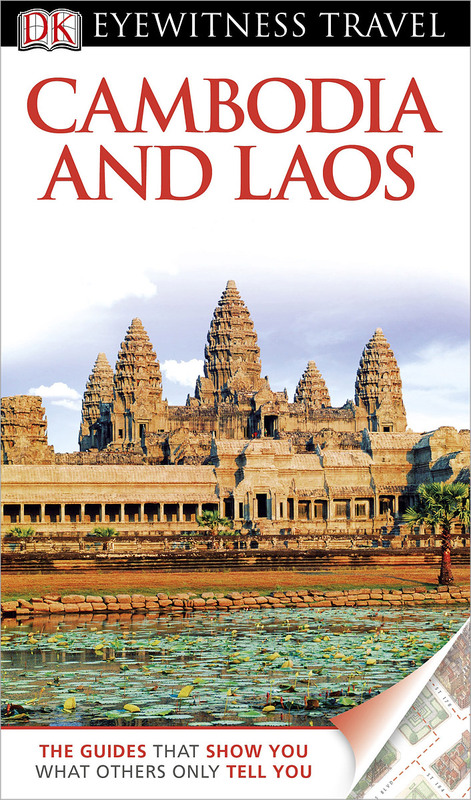 The DK Eyewitness CAMBODIA AND LAOS Travel Guide is your indispensable guide to this beautiful part of the world. The fully updated guide includes unique cutaways, floorplans and reconstructions of the must-see sites, plus street-by-street maps of all the fascinating cities and towns. The new-look guide is also packed with photographs and illustrations leading you straight to the best attractions on offer. The uniquely visual DK Eyewitness Travel guide will help you to discover everything region-by-region; from local festivals and markets to day trips around the countryside. Detailed listings will guide you to the best hotels, restaurants, bars and shops for all budgets, whilst detailed practical information will help you to get around, whether by train, bus or car. Plus, DK's excellent insider tips and essential local information will help you explore every corner of Cambodia & Laos effortlessly. DK Eyewitness Cambodia and Laos Travel Guide - showing you what others only tell you.